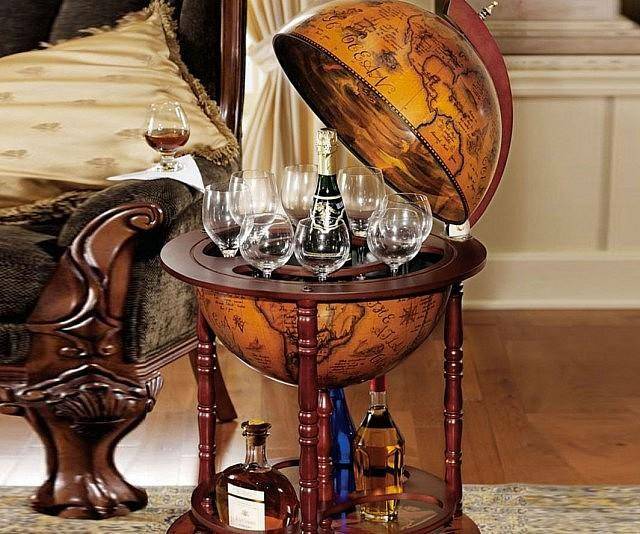 This sixteenth-century globe bar for spirit storage gives a touch of elegance to your place. 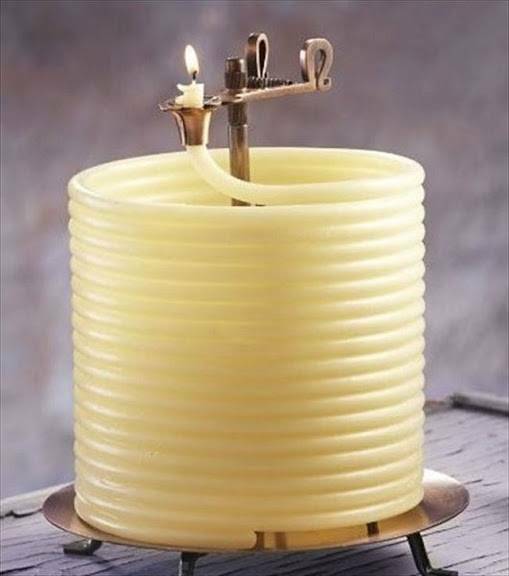 This coiled wax candle can provide your home 144 hours of brightness, and it extinguishes automatically once used up. 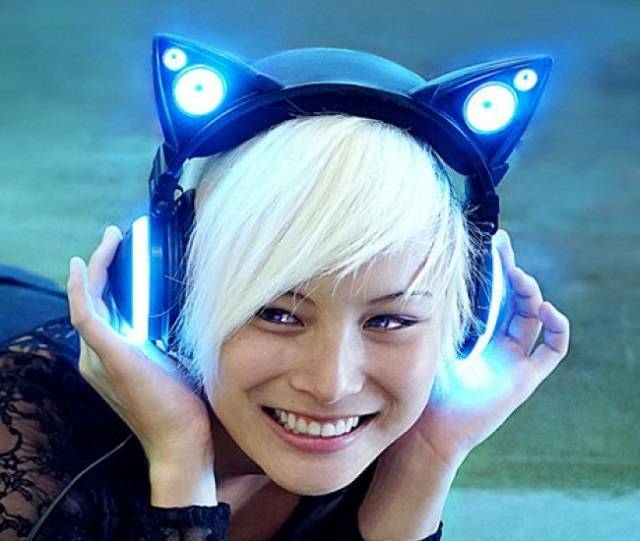 Be an eye catcher with these cat ear headphones while you’re listening to your favorite music. 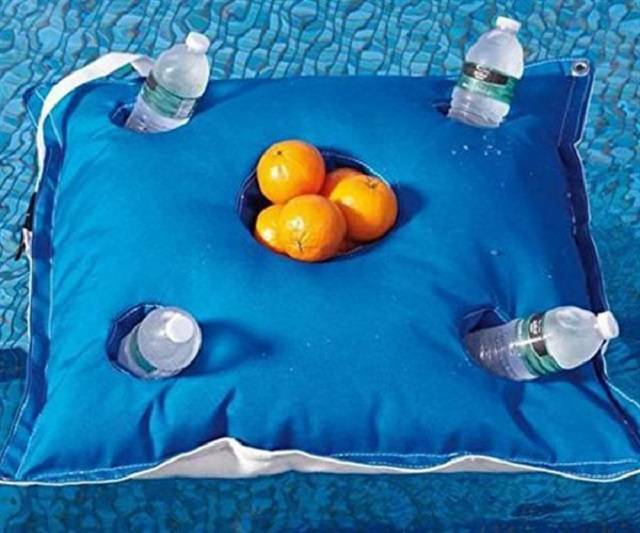 With this floating cocktail table, you won’t have to get out of the pool again whenever you need a drink. 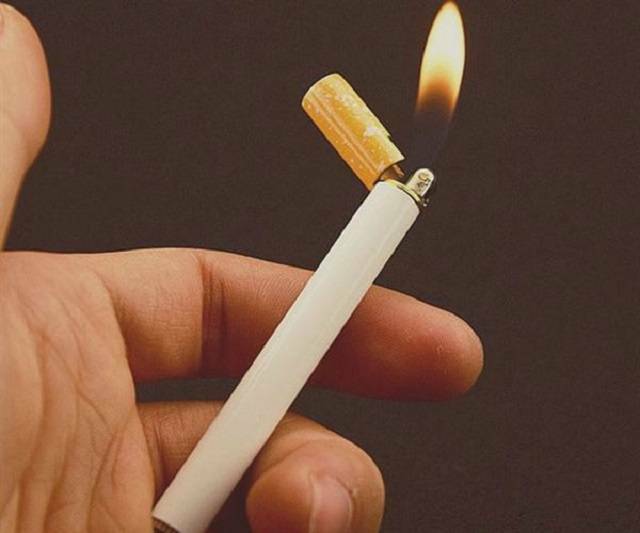 Your nasty smoking habit will look a bit cooler by lighting your cancer-causing stick with this cigarette-shaped lighter. 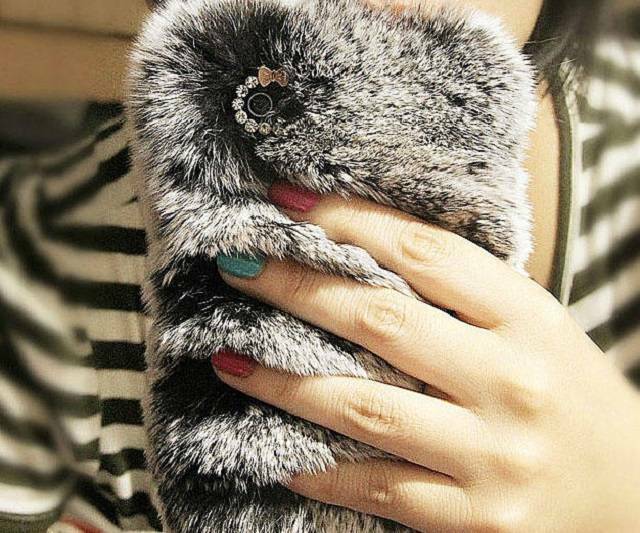 Dress up your iPhone with this furry iPhone case for a sophisticated look.